Modern industry nowadays needs the highest degree of operating reliability for its technical equipment. For this reason, apparatus, pipes and containers have to be equipped with a non-corrosive finish. 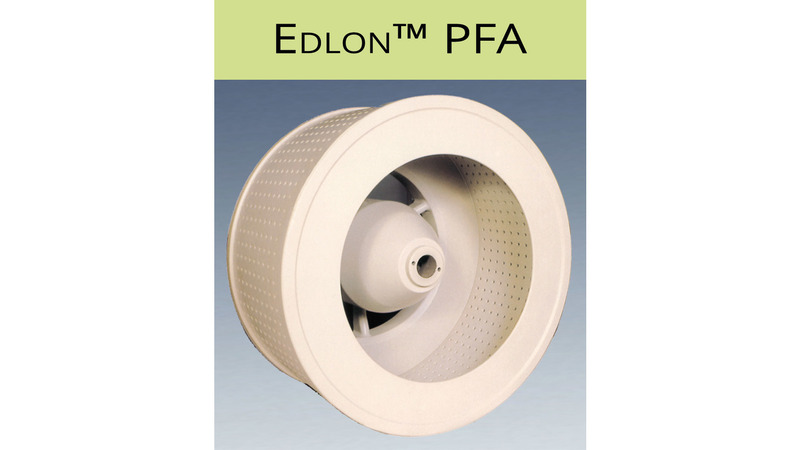 EDLON™ PFA from Gutbrod stands for a high-quality coating system consisting of two components: the material as well as the application process. The high chemical and temperature resistance of the material makes the system universally applicable. High-performance material, the special application process as well as the high quality of workmanship together result in a smooth protective surface and thus the highest degree of long-term operating reliability. The lamination of the substrate and EDLON™ PFA is of greatest importance in this respect. In practice, the first-class coating know-how of the Rudolf Gutbrod GmbH thus enables application over the entire temperature range of application - even, for example, with fast rotating centrifuges, as well as under vacuum conditions - to give some interesting prospects.